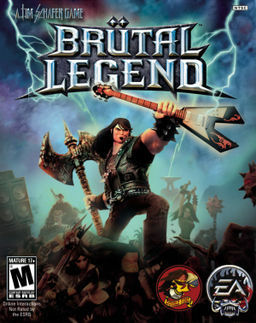 By all accounts Brutal Legend was a game that wanted to be noticed. Unfortunately it wasn’t always for the right reasons. One thing that was universally acclaimed about the game was how it was absolutely dripping with personality. This was clear by the main menu, which was built to mimic an old vinyl record. The game’s intro video claims “it’s not just going to blow your mind…it’s going to blow your soul”. By strict usability measures the menu isn’t perfect, but I’ll take having my soul blown over Jakob Nielsen’s approval any day of the week! Title screens. Nearly every console and PC game has one. 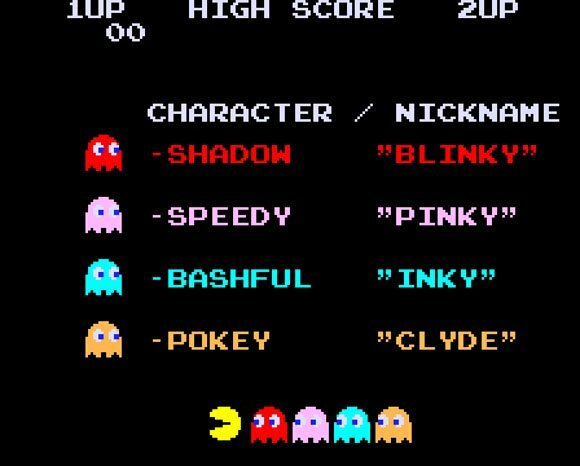 Back in the arcades, the title screen was the tollbooth of the highway of gaming bliss. But with a game that you’ve already purchased, what is the title screen really doing for us these days? And a better question, why do a lot of games delay loading content until after the title screen? Welcome to That Game’s UX. Lots of places talk about games on the internet. Graphics, sound, difficulty, it’s all discussed. But we want to look deeper. What about the design decisions that went into getting you acquainted with the game? What about the menus that you have to go through every time you start it up? Or the controls that you constantly have to fiddle with? It’s time that the user experience world meets the gaming world. Because gamers are users too. We’re just getting setup here, but stay tuned.